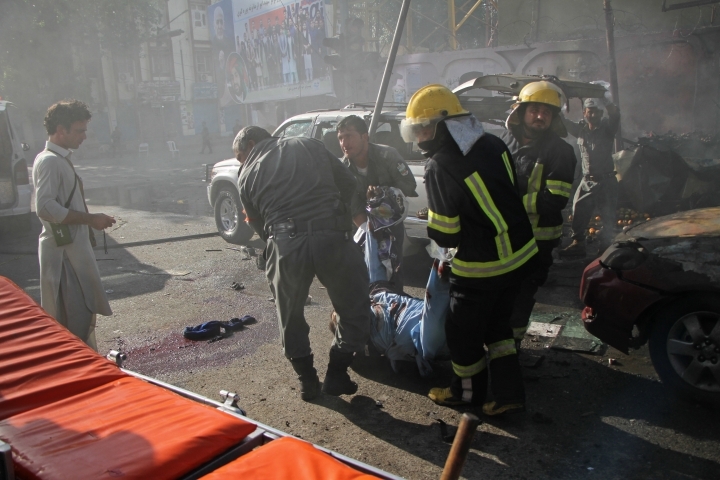 KABUL, Afghanistan — A suicide bomber targeted a convoy of Sikhs and Hindus on their way to meet Afghanistan's president in the eastern city of Jalalabad on Sunday, killing at least 19 people. Miakhail added that at least ten of the 20 wounded were also from the same minority community and are undergoing treatment at a Jalalabad hospital. Narendr Singh, one of the wounded Sikh from Sunday's attack, told The Associated Press by phone from his hospital bed in Jalalabad that the attack targeted their convoy. 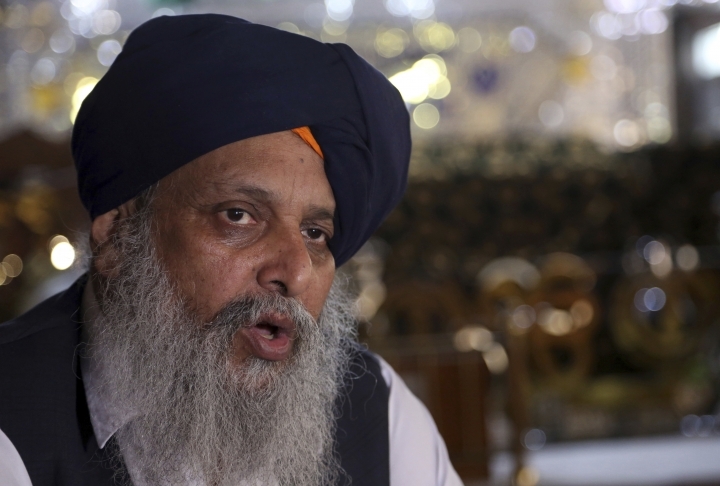 He cried on the phone worrying what had happened to his father, Avtar Singh Khalsa, who was also in the convoy. 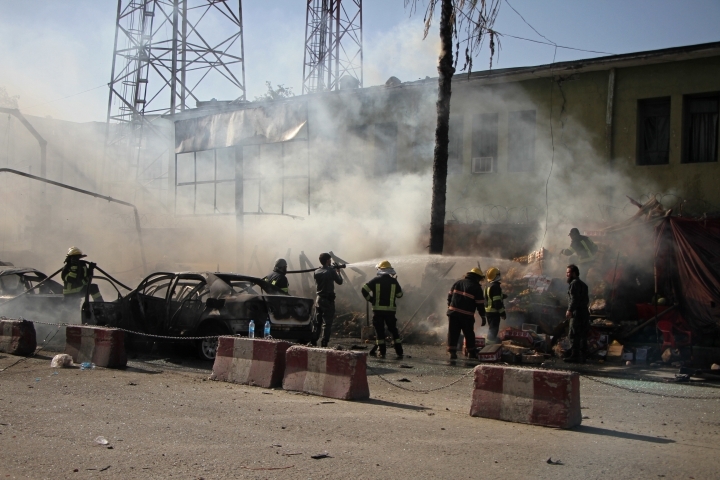 Gen. Ghulam Sanayee Stanekzai, Nangarhar's police chief, said that the attacker targeted the group on its way to the governor's compound. They had planned to meet with President Ashraf Ghani, who was visiting the region on Sunday. Sikhs and Hindus have long suffered widespread discrimination in the conservative Muslim country and been targeted by Islamic extremists. The community numbered more than 80,000 in the 1970s, but today only around 1,000 remain in the country. Under Taliban rule in the late 1990s, they were told to identify themselves by wearing yellow armbands, but the dictate was not wholly enforced. In recent years, large numbers of Sikhs and Hindus have sought asylum in India, which has a Hindu majority and a large Sikh population. Afghanistan's infrastructure has suffered from decades of war, and many rural communities do not have access to electricity or clean running water.